Reprint. Reading level guidance book band 10: White. Originally published: 2016. A simple, friendly geography series that takes a look at countries around the world. Welcome to The USA! 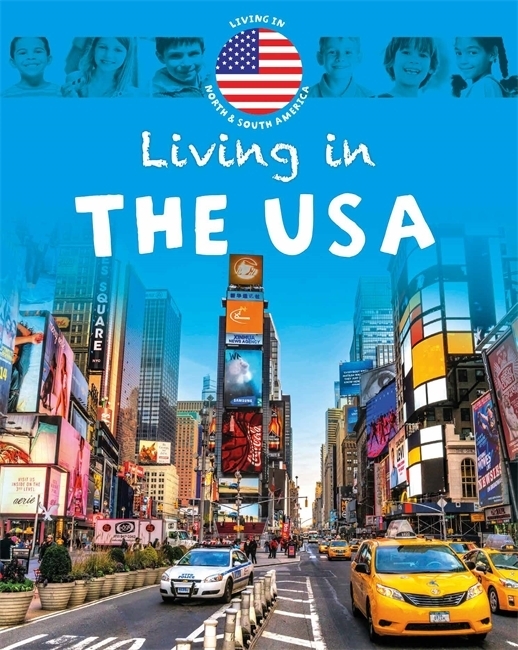 In this book, young readers tell you all about what makes their country special, from its great capital city, to the landscape, people, food and things to see and do. This series introduces young readers to different continents and countries around the world, highlighting the differences and similarities between them. 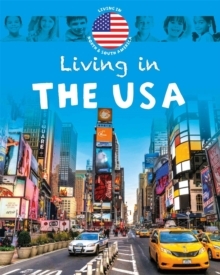 Clear, friendly text and big photos make these books a great starting point for learning about geography in general, and countries in particular.